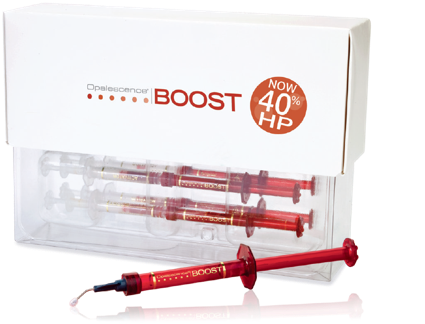 Opalescence® Boost® in-office whitening is a safe and effective way to get a brighter smile in about one hour! With 40% hydrogen peroxide, it is the strongest Opalescence whitening product available, and because it is chemically activated there’s no need for an uncomfortable light during the procedure. 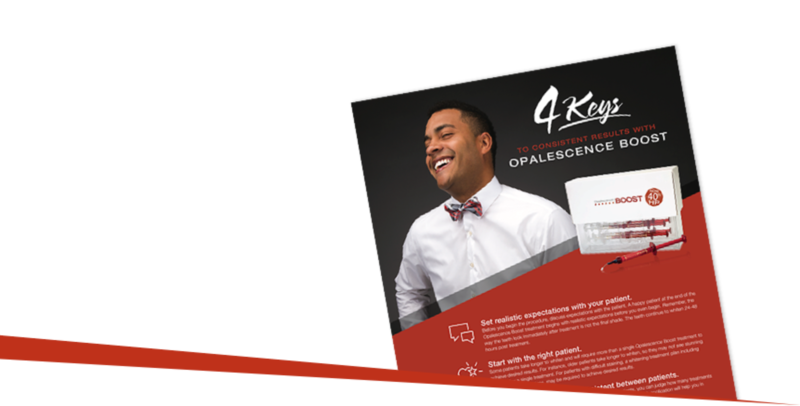 A great way to kick off a whitening regimen, or just get a brighter smile fast, talk to your patients about Opalescence Boost whitening today! Every smile is unique. Every smile is powerful. For many patients a brighter, whiter smile is life changing. That’s the power of a smile. Kam, from Nassau, the Bahamas, is an avid sportsman and athlete who particularly enjoys going camping, especially if he is able to squeeze in some fishing while he is at it. He loves to play baseball, basketball, and football—actually he’ll give any sport a shot if given the chance. 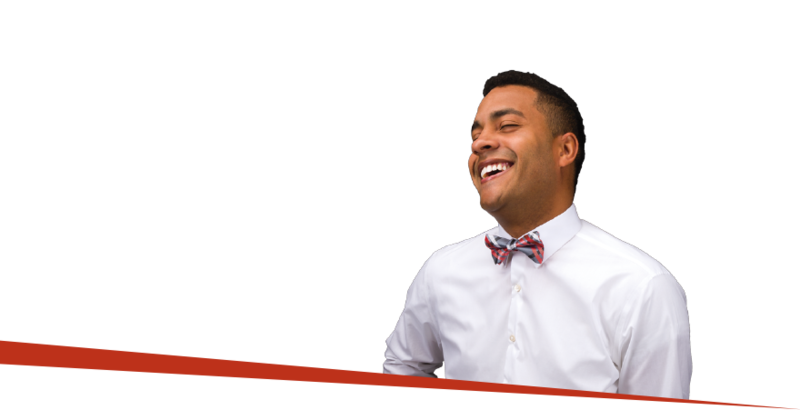 Having earned his bachelor’s and master’s degrees, Kam works as an addiction counselor and loves it, because helping other people is important to him. He most values the time he gets to spend with his family and young daughter. 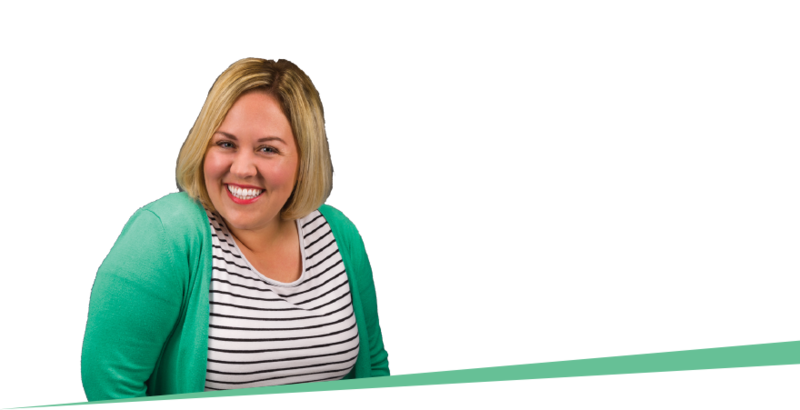 April, from Riverton, Utah, has a smile that lights up a room! A stay-at-home mom with four kids and a preschool teacher, she has a lot of smiling to do to keep the kids happy, so it’s a good thing that her smile is as contagious as any smile we’ve seen! But raising and teaching children is not a chore for her, because helping others always makes her smile. Nidia, an accountant from Lima, Peru, loves playing sports, especially volleyball, and if she’s playing volleyball it might as well be down at the beach. She also loves hiking and always smiles when she reaches the summit and gets to take in the gorgeous views that surround her. For Nidia, a powerful smile is one that projects positivity, helps people open up, be comfortable, and make friends. How do your patients feel about their smiles? Share with us on social media with #MySmileIsPowerfuland stay tuned for powerful smiles all year long! 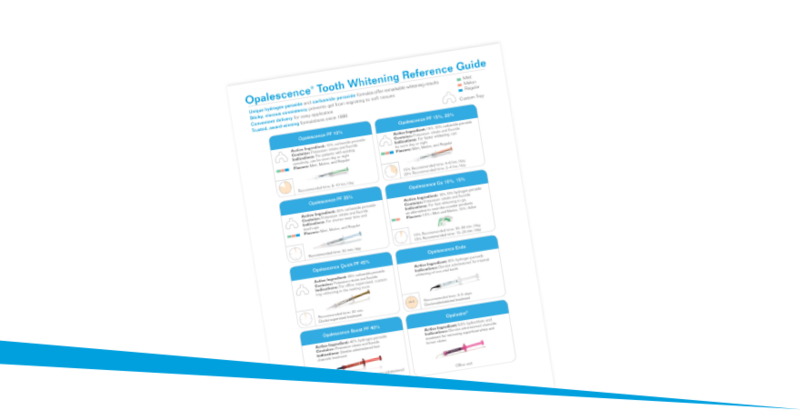 Check out our FREE Opalescence Whitening Reference Guide.